Sale videos are available to view on DVAuction. Online bidding on sale day will be available via DVAuction.com. The cattle can also be viewed in person before the sale at the sale site. Please contact Carl at 509-595-8131 or email lasoredangus@gmail.com for any questions. 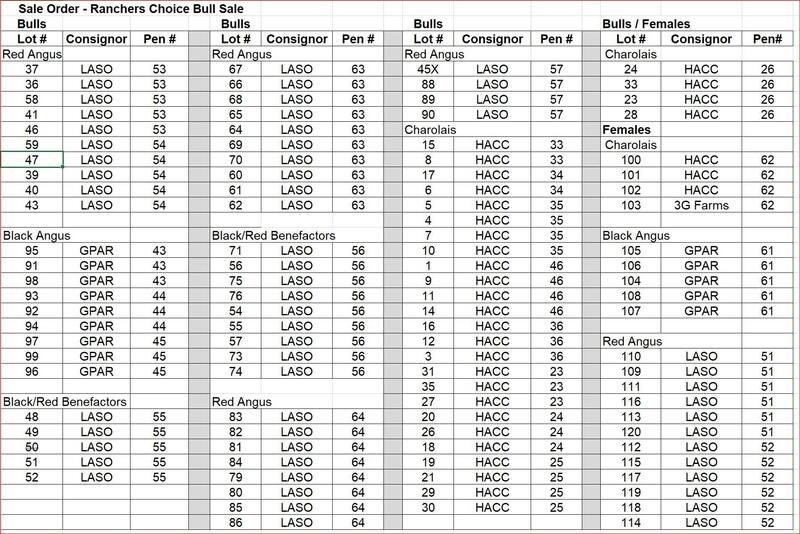 Here's all the extra information you'll need for our sale that isn't already in the sale catalog or on DV Auction. Let us know if you have any questions at all.